Don't miss out on an AMAZING season of fun and thrills with Opening Weekend of Wildwater Kingdom Saturday, May 25 through Monday, May 27! 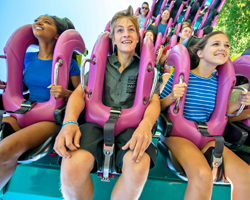 Whether you choose to relax on Runaway River, slide down Patriot's Plunge, or plummet down one of the six slides of Snake Pit, the attractions of Wildwater Kingdom are sure to please every water lover! 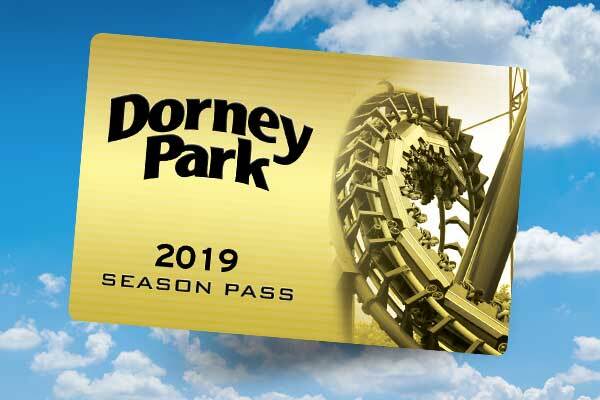 Get your 2019 Dorney Park Season Pass today and experience a number of splash-tastic benefits, including early access to Wildwater Cove! 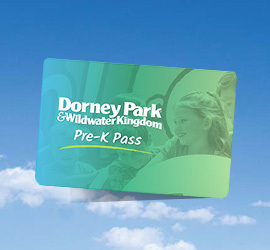 Please note: Wildwater Kingdom is closed May 26-30 and is open daily starting May 31. 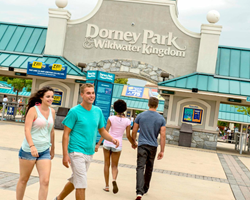 Check our Park Hours for the most up to date info.